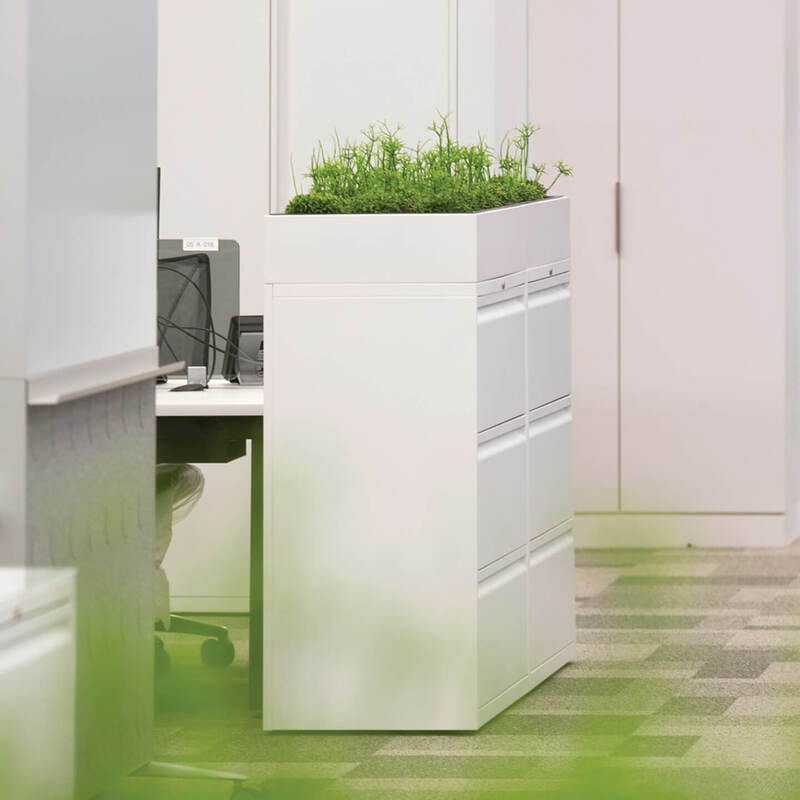 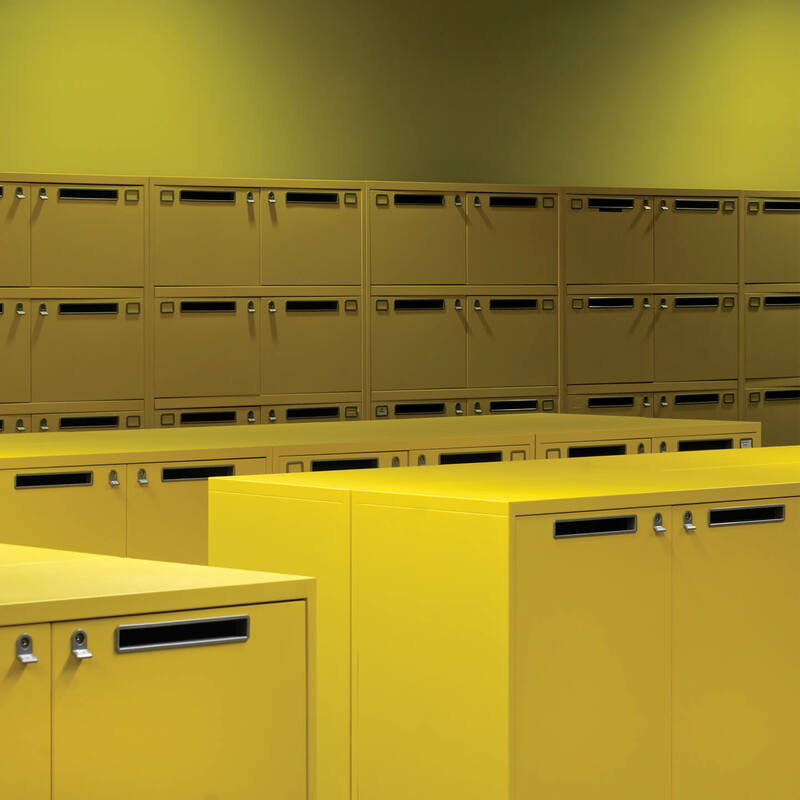 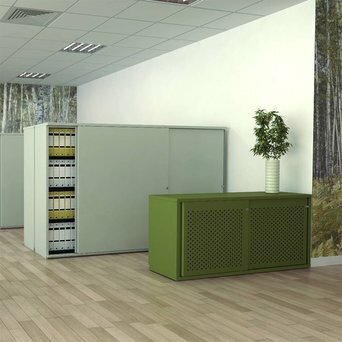 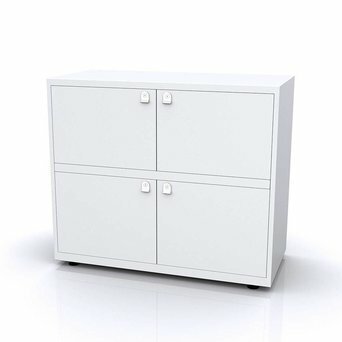 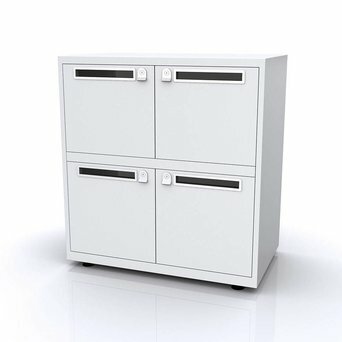 Bisley is strong in making practical storage cabinets that are perfect for the office and in professional working environments. 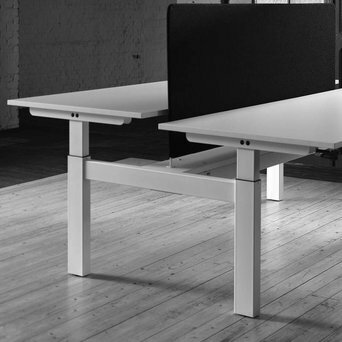 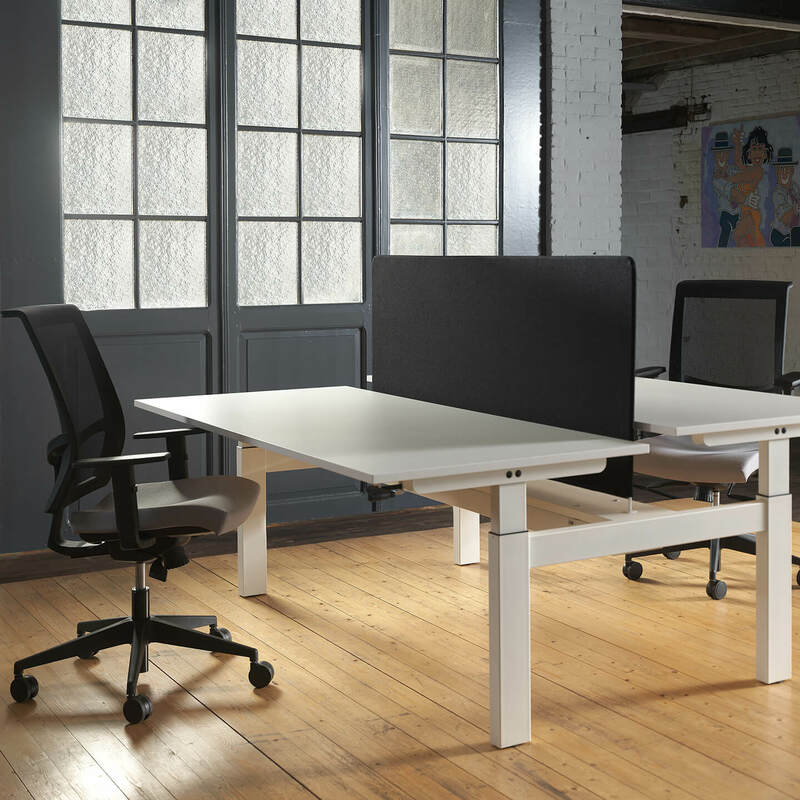 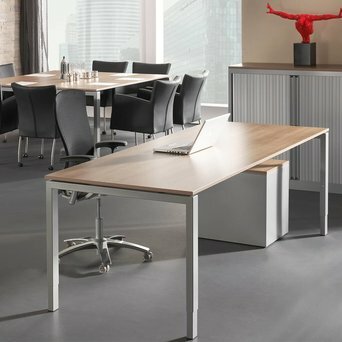 The handsome design blends well in a multitude of workplaces; storage has never been easier. 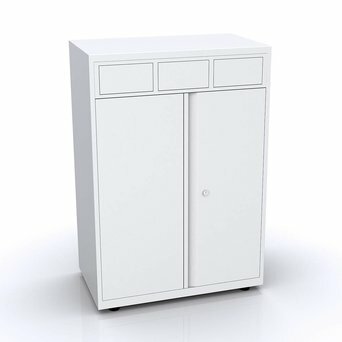 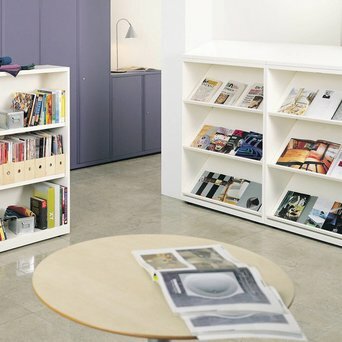 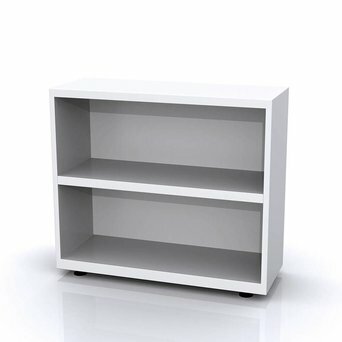 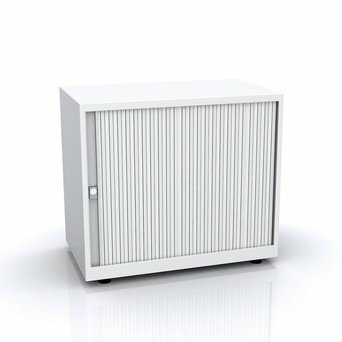 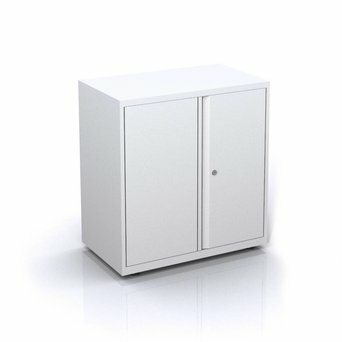 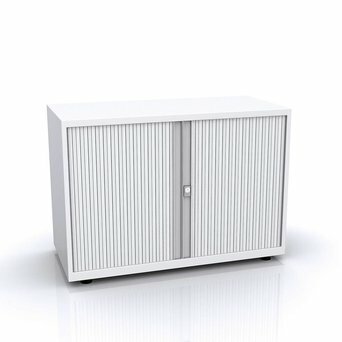 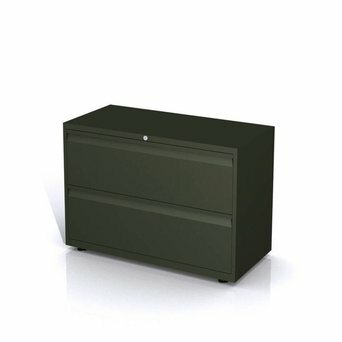 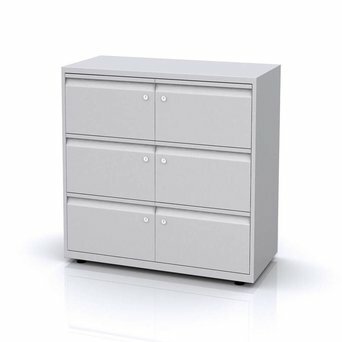 From drawer units to tambour cabinets to system shelves, Bisley has a solution for all your storage needs.  Are you looking for a Bisley product that’s not displayed on our website? 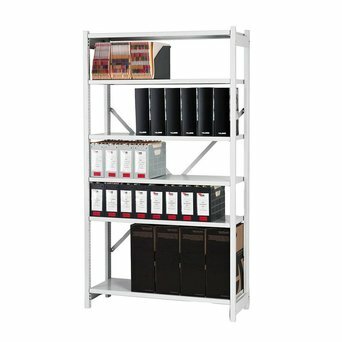 Send us an offer request, because we can deliver the complete Bisley product collection.